1. How do you understand the phrase “Moscow should be the city for the people”? 2.What problems can you see in Moscow that complicate life for Muscovites? 3. What aspects of life in the Russian capital would you suggest improving? Rate the list of the city problems in order of importance to you and comment on them. Read the text and choose correct answers to questions 1-7. Most people outside Moscow consider an everyday commute of 30-40 minutes each way to be rather long. For Muscovites, a one-way commute can be anything from 1.5 to 2 and more hours. Moscow is a huge city and getting somewhere can be a problem. Most people face this challenge every day. According to official data, in Moscow there are 12 million residents, 2-3 million of visitors boosting that number every year. 4 million cars are registered in the city and an unknown number of cars come to the city daily from elsewhere. These cars go in all directions over 2,500 square kilometers of land. Moscow was founded in 1147 and the radial ring planning was typical of ancient Russian cities. Today the city has 4 rings – Boulevard, Garden, Third and “MKAD” rings. The closer you drive to the center, the denser the traffic becomes. This happens because a lot of transport heads to the center and the area there narrows down. 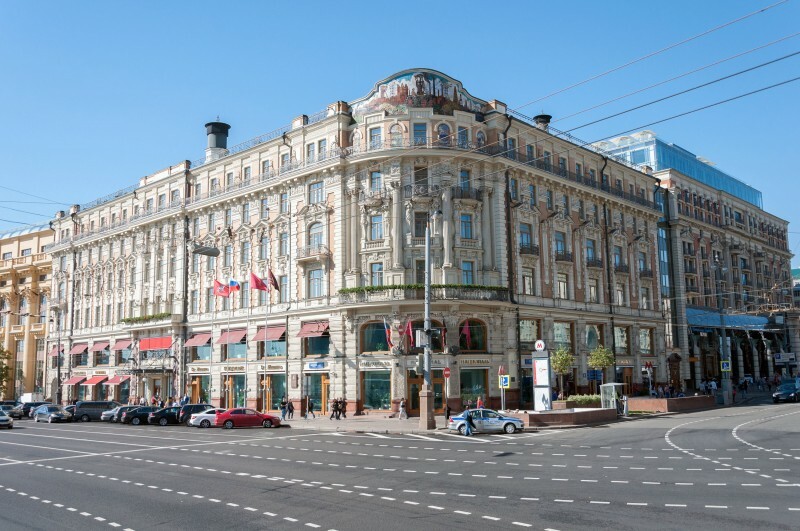 Free parking in the center of Moscow has only recently been banned. In other parts, free parking is allowed but there are too many cars on the sides of the streets. As a result, the roads become narrower. Many drivers would like to follow the parking rules but there is not enough room to leave a car anywhere within a reasonable distance from the destination. In view of the traffic jams, public transport is useful and popular, though not with everyone. The metro and ground transport are overcrowded during rush hours. Air-conditioning is not always available. And for many people the nearest underground station is within a 10-minute walk, which is not convenient in wintertime. Finally, if passengers have to change metro lines, they often need to travel to the center first. This increases the length of commute time. To cope with time loss, people listen to the radio, use computers, talk on the mobile phones or read electronic books. If you travel by car and get stuck in a traffic jam, you can have a snack or a drink. Fast food shops have drive-in windows, or people sometimes take food from home. Drinking coffee and eating sandwiches in the car is a common practice these days. A lengthy chat on the phone or watching a video is another option. Despite some inconveniences most drivers find their cars more comfortable than public transport. They spend so much time in the cars that the automobiles become their mini-homes. Many have in their cars reading materials, a DVD player, a make-up kit and other useful things to kill time. These and other things help Muscovites not just survive in traffic every day but make their life on the wheels comfortable. b nearly 2 thousand cars. c unknown number of cars. d 5 cars per person. c the center of Moscow. d within a reasonable distance. a used by many despite problems. c within a walking distance. a like to eat in the car. b prefer to buy food in fast food shops. c have to have some refreshments on the way. a losing the competition to the public transport. b being adapted to longer commuting time. c used to store useful things. d quite comfortable under any road circumstances . Write an opinion essay on the following topic: Using public transport is a solution to traffic jams in Moscow. Save your reasoning to share it with others. - In the first paragraph, write an introduction with an alternative approach to the problem of road jams. - In the second paragraph, defend your own approach to the problem of road jams by giving 2-3 arguments. - In the third paragraph, introduce an alternative approach and let the reader know 2-3 arguments of your opponents. - In the fourth paragraph, write why you do not agree with each of the arguments of your opponents. - In the fifth paragraph, briefly restate your own point of view on how to solve the problem of traffic jams in Moscow. 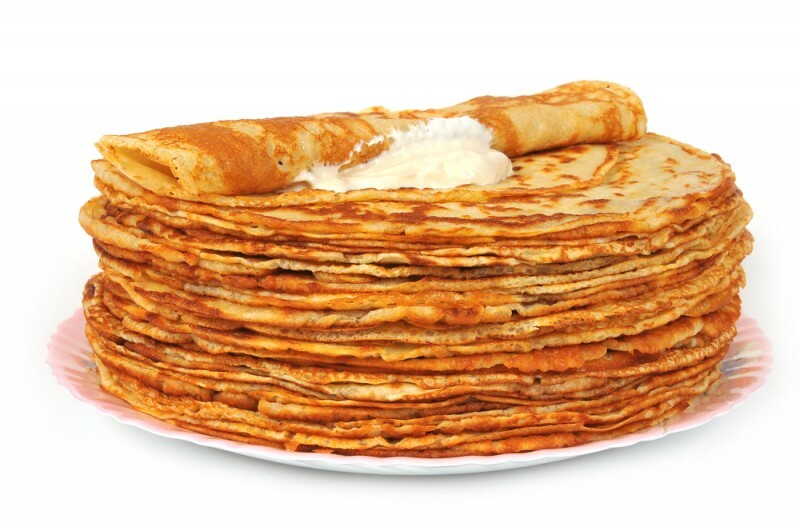 Study the photos of traditional Moscow blini and internationally popular pancakes. Drag and drop the distinctive features where they belong. Fill up your lunch-box for school and prove your choice in the discussion with classmates. Choose any three items from the list or add your own preferences. Read about the Moscow bakery traditions and fill in the gapped sentences in the text with the given sentence fragments. At the beginning of the XIX century, a farmer Maxim Filippov came to Moscow from the village A before moving to the capital. At first, he worked as a baker, and then, after saving some money, he became the owner of his own bakery at the corner of Myasnitskaya Street. Maxim Filippov made and sold kalachi (traditional Russian buns without stuffing) and pies. One thing remains obvious: he stood out among other Moscow bakers B . Later, Maxim's son, Ivan continued his father's business. By that time, the family had opened three bakeries - in Tverskaya, Sretenka and Pyatnitskaya streets. Ivan was the first in Moscow to revive the tradition “from the field to the counter” C . When asked why he had such good bread, he would answer that he bought rye from the town of Kozlov, Tambov province and that D . In his Moscow bakeries, there appeared Filippovskiye pies. The stuffing for the pies was tripe (stewed stomach of the cow), minced meat, porridge, cabbage, mushrooms, mashed potatoes, vegetables, onions and eggs, salmon and other fillings. 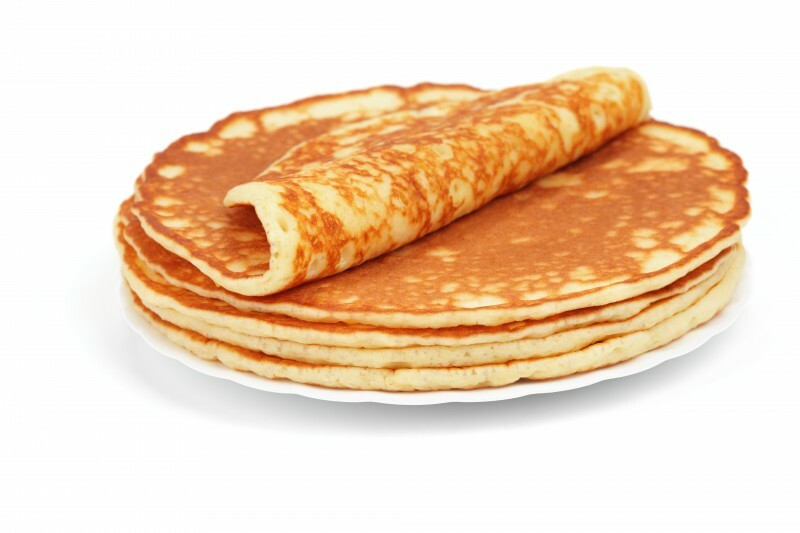 They soon became very famous among Muscovites and the saying appeared “They sell like hot pies”. The assortment of bread was very big: E and others. Soon Ivan Filippov and other Moscow bakers outperformed German bread makers in popularity. Russian rastegai, open pies with fish stuffing, were in great demand. Today, this leadership is still in place F , including pies with sweet stuffing of apples, cherries, plums, apricots, chopped lemon, jam or cottage cheese. Write a for-and-against essay on the following topiс: Lunches at Moscow school cafeterias should be obligatory for schoolchildren. - In the first paragraph, give a brief description of the problem. - In the second paragraph, give a balanced consideration of a commonly heard idea with 2-3 arguments for and against each position. - In the third paragraph, give a balanced consideration of an alternative idea with 2-3 arguments for and against the alternative view. - In the fourth paragraph (optional), give a balanced for-and-against consideration of one more additional suggestion. - In the fifth paragraph, conclude by summarizing in a balanced way the approaches discussed. Read the following Facebook post by a foreign school student. I’m going to visit Moscow in 3 days and on the first day I am planning to do some sightseeing. I am to stay at Vorobyovy Gory. Is there any interesting places to visit around the place? Can anyone suggest the best destinations and accompany me? We could then have pizza together. Looking forward to hearing from volunteers. 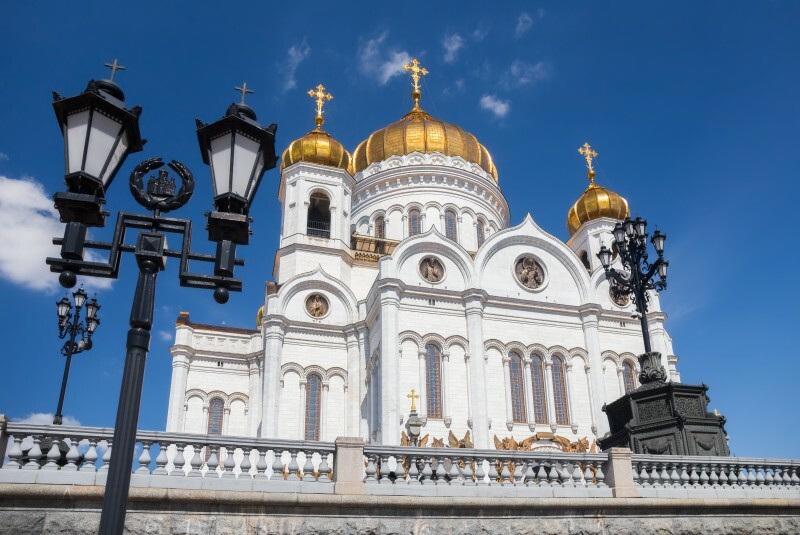 Take part in the quiz Curious facts about Moscow. Use the internet for more information. 1 Which central Moscow park on the bank of the river is attended by 100,000 visitors at weekends? 2 How was Moscow metro used during the Great Patriotic War? 3 On what single day did Moscow metro not work and why? 4 What river used to run just outside the Moscow Kremlin at the beginning of the 19th century? 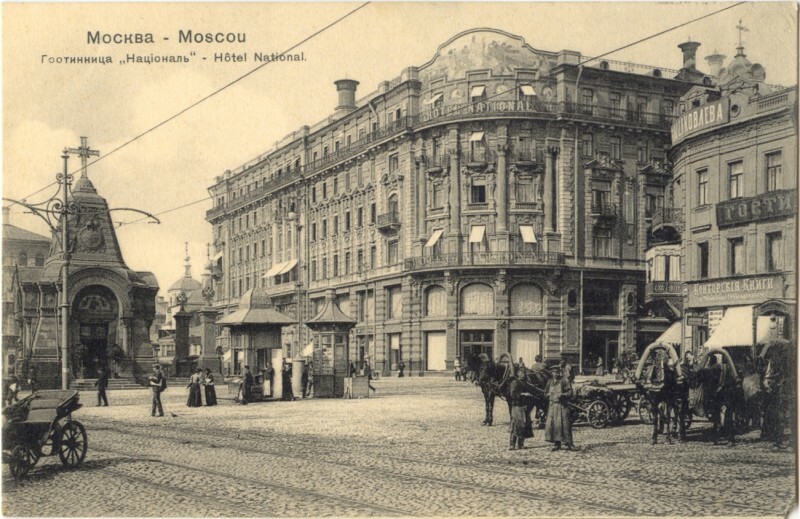 5 When was Moscow founded and by whom? 6 Which Moscow bridge is the oldest in Moscow? 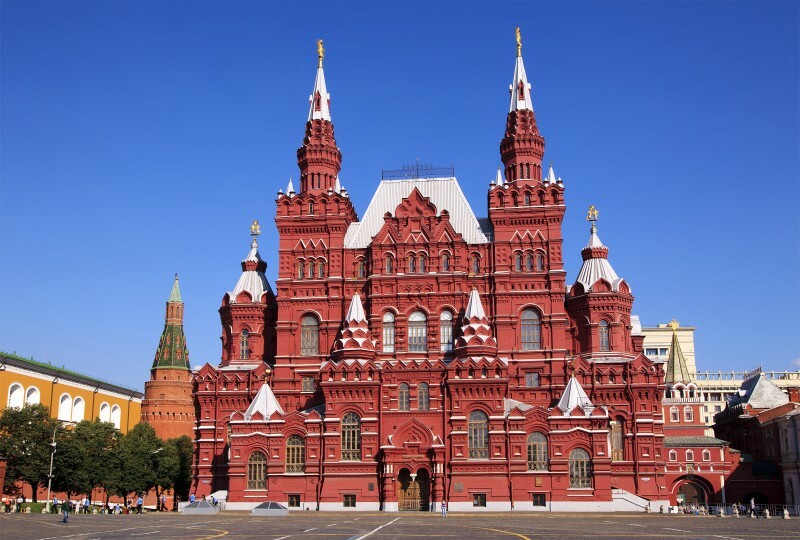 7 What color were the walls of the Kremlin before the 20th century? 8 How many passengers does Moscow metro carry daily? 9 Which Moscow park is the largest in the world? Fill in the gaps in the text with the capitalized words in their correct grammar form. Add function words if necessary. Great Hall of the Moscow conservatory is one of 1 (FAMOUS) concert venues not only in Moscow and Russia but in the world – thanks to its wonderful decoration, comfortable location and – 2 (IMPORTANT) thing for the musicians – perfect acoustics. It was opened on 7 (20) April, 1901. The building 3 (MAKE) under the project of an architect V. Zagorsky. The Hall’s famous façade was a feature of the building that was previously situated there. It was a house of a Russian princess Ekaterina Dashkova 4 (BUILD) here at the end of the 18th century. The big organ of the Hall was regarded as one of the best organs in the world during the Paris exhibition in 1900. It 5 (BE) the house of music all the time. During the First World War (1915 – 1917) there was a hospital here, and in the period of 1924 – 1933 the Hall 6 (USE) as a popular movie theatre. 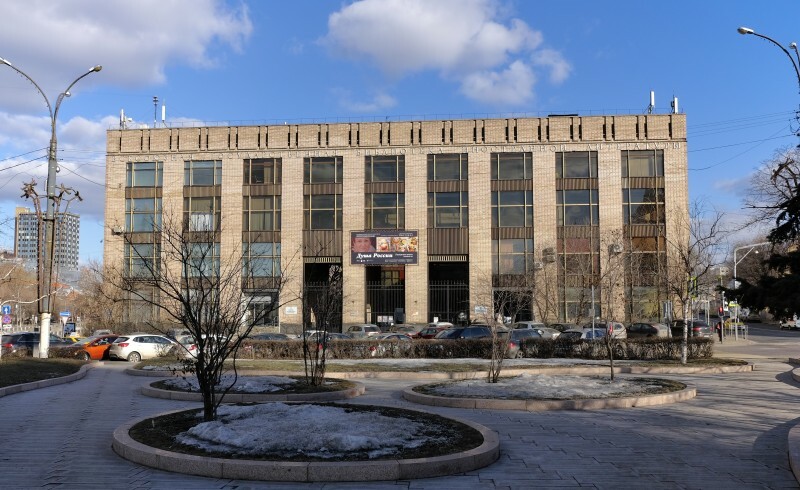 Later the Conservatory was named after the Russian composer Pyotr Tchaikovsky, and in 1954 the monument to him 7 (OPEN) in front of the Great Hall. Your foreign friend has asked you to accompany him/her in seeing Moscow. Unfortunately, you are busy at the time and have decided to record for your friend an electronic guide with a photo of the famous Moscow sight. Choose one photo and record an audio tour with your commentary. Study the map of air pollution in Moscow and say what areas boast the purest air in the Russian capital. Give explanations. Use the internet for more information. Match the headlines (1-8) and the paragraphs (A-G). One headline is extra. A The biggest positive change which happened in the last several years is the improvement of public spaces. Better public spaces mean more parks, better bicycle lanes, ample opportunities for outdoor fitness. People spend more time outdoors enjoying themselves, relaxing in the sun during summer or skiing in winter. B Parks are especially worth mentioning. The city knows how to turn ill-kept, unsafe and boring parks into the centers of recreation. Cleaning the parks and planting flowers would not be enough to make the place popular. Free Wi-Fi and smooth roads for rollerblading attract crowds of young people. Skiing tracks and skating rinks are also getting popular. C Having many people in the park at all times attracts businesses selling food and entertaining park visitors. Free sport equipment attracts even more people. Visitors also appreciate quiet atmosphere and safety, so mothers with kids spend time here too. Moscow parks are turning into places with workout stations, swimming pools and sports grounds. Not only does this please the visitors but also generates the budget needed for developing the parks further. D The Russian capital has become a 24/7 place where one can find food, have a manicure or buy a home appliance even late at night. IKEA in Moscow is open until 2 am in the morning. Muscovites and foreigners find it very convenient. More things make life in the capital enjoyable. Take public transport that works late into the early hours of the morning on major holidays so that citizens could enjoy all-night concerts and magnificent fireworks. E A very good initiative is a fee-paid parking in the center. Several years ago people living abroad were surprised to learn that parking in Moscow was free and not regulated. Drivers were allowed to park anywhere and not only the sides of the streets. The sidewalks were packed with cars as well. Now all that is gone, and traffic situation in the city center has improved. More pedestrian zones are appearing in the city center and elsewhere. F Muscovites seem to have more control over their own city now. Internet applications allow citizens to vote for good initiatives and ban bad ones. It is possible to reach the city authorities online when there are housekeeping problems. People living in the neighborhood can vote on the internet on whether to have or not to have a mini Zoo in their area, to allow or not to allow building a car parking lot nearby, to let the builders make a road across their territory or ban the construction. G New areas have now been added to New Moscow. New metro lines are being constructed and the Moscow Central Circle has now connected distant areas in a very convenient way. This has allowed commuters to save a lot of time getting to places that originally seemed far-off and a great distance away. Moscow transport is getting more efficient even though travellers need to get used to spending quite a bit of time on the wheels. 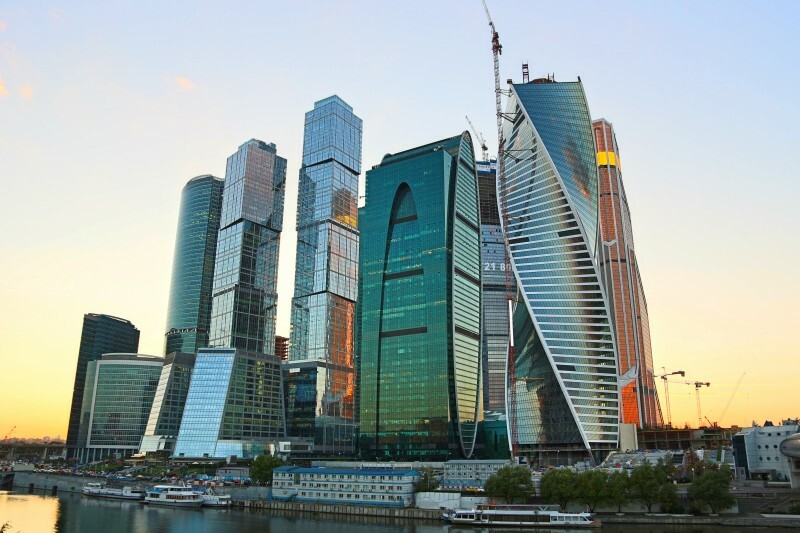 Moscow is among the top ten capitals that read the most. People read when and where they think it best 1 their interests. A favorite place for reading is the metro. To answer the question of what Muscovites read on the underground train, you should have a look 2 the carriages. If a person looks 3 another person's shoulder with interest, it is a collective reading of a latest newspaper. If several passengers bow their heads to the owner’s book, he or she is 4 certainly reading a detective story. When somebody stands with a strict expression on the face, periodically throwing a self-assured 5 at others, he or she reads something in a foreign language. Opinion polls confirm: detective stories 6 the lead on the Moscow metro. Women take more interest in detective themes than men do. Besides, women are 7 of men in reading classics. Imagine that you are preparing a project with your friend. You have found some interesting material for the presentation and you want to read this text to your friend. You have 1.5 minutes to read the text to yourself, then be ready to read it out aloud. You will not have more than 1.5 minutes to read it. Record your reading. City libraries are getting a new lease on life and stand a good chance of becoming popular places again. The Department of Culture of Moscow is paying a lot of attention to these public spaces. Moscow libraries should become places where you can read in silence, hold a meeting in the company of people sharing common interests, listen to a lecture or watch a film together with friends and neighbours. Libraries are to turn into community clubs. Reorganization of libraries also means redecorating the buildings, making them visually attractive and easily accessible to people of all ages and abilities. One of such renovated social centers is Dostoevsky library at Chistye Prudy. Every month about 1,400 new readers apply to join the library at the registration desk here. The membership is free. Everyone can use the computers and the internet and read books that are stored on open shelves. You can take the books away and keep them for some allowed time. Reading is giving way to viewing and listening. Study the photo of the All-Russian state library for foreign literature named after M. I. Rudomino at Str. Nikoloyamskaya, 1.